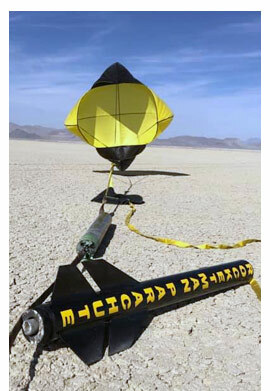 ROCKETMAN Enterprises, Inc. has always been committed to providing rocketeers with the best in High Power Rocketry supplies, rocket parachutes and products. The demand for our Recovery Systems have grown tremendously in a very short period of time. The reliability of our chute deployments and the awesome success rates of our chutes has generated thousands of satisfied customer’s. 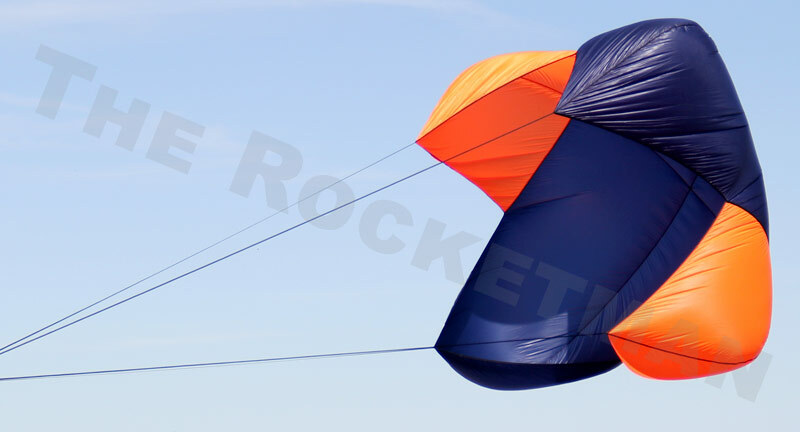 You can count on Rocketman Parachutes to keep providing you with the best of the best. That goes for products and service. 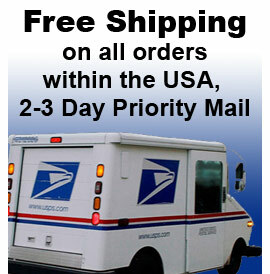 STANDARD Recovery Systems are made of low-porosity 1.1 ripstop nylon.